Intellectual property issues cannot be disconnected from their impact on public health and people´s lives. 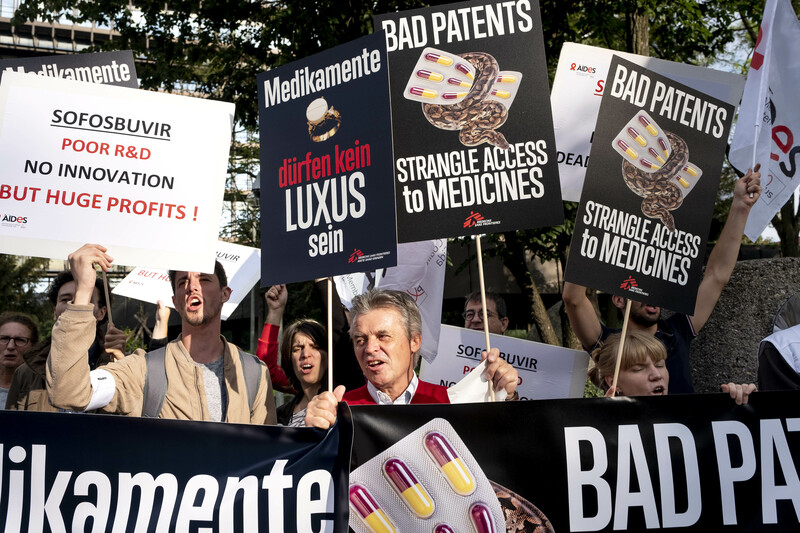 25 September 2018 – A Brazilian Federal Court has suspended a patent granted to US pharmaceutical corporation Gilead Sciences for the oral hepatitis C drug sofosbuvir. The decision was announced on Monday, September 24th. The patent had been granted to Gilead the week before by Instituto Nacional da Propriedade Industrial (INPI), the Brazilian patent office. However, given the impact this granted patent would have on public health and on the government’s budget, the court has suspended the patent and ordered the patent office to review its ruling, opening up the possibility for companies in Brazil to produce affordable generic versions of sofosbuvir. Key patents on sofosbuvir have already been rejected in China, Egypt and Ukraine, and decisions are pending or being appealed in several other countries including Argentina, India, Thailand and Russia. Sofosbuvir is an oral, direct-acting antiviral drug that is safer, more tolerable and more effective than older hepatitis C treatments. Sofosbuvir forms the backbone of most hepatitis C treatment combinations, but sofosbuvir and its key companion drugs are priced out of reach for people who need them in many countries, including Brazil. About 700,000 Brazilians have the disease but no access to treatment due to its high price. The Brazilian government has set the goal of eliminating hepatitis C by 2030, but with treatment at current prices, it's very likely that budget constraints will limit the scope of national treatment plans. 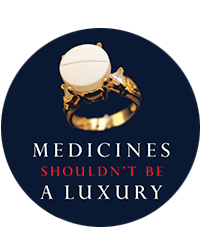 Therefore, it's essential that competition among generic manufacturers is allowed, in order to lower prices and save more lives.